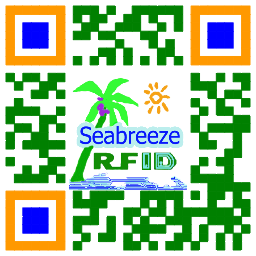 RFID чип: TK4100, TK4001, T5557, T5577, EM4100, EM4305, TI, Mifare 1k S50, Mifare 4k S70, Icode2, UtraLight, FM11RF08, Чужеродные H3 и т.д. 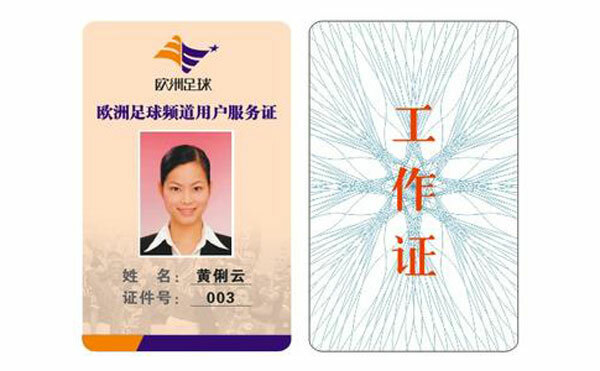 Surface to print patterns, LOGO or spray ID number, QR код, dust-proof, водонепроницаемый, антивибрационные, the product can also be perforated. 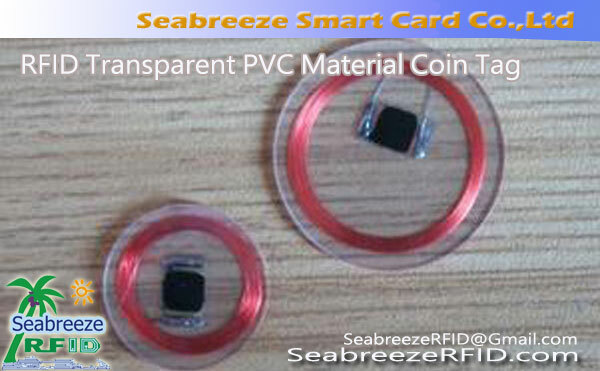 The Transparent PVC Coin Tag with 3M adhesive in back, easy to paste. 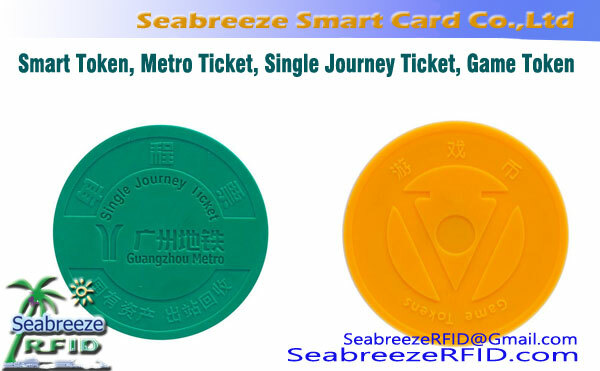 Various RFID chips (EM4100, EM4102, TK4100, Atmel T5557, Atmel T5567, Atmel T5577, EM4069, EM4150, HITAG1, HITAG2, HITAGS, 88RF25612, Mifare 1K S50, Mifare S70 4K, 1-CODE-11, LEGIC MIM256, SR176, SR1X4K, ULTRALIGHT, TI2048, ISO 18000-6C, ISO 18000-6B). 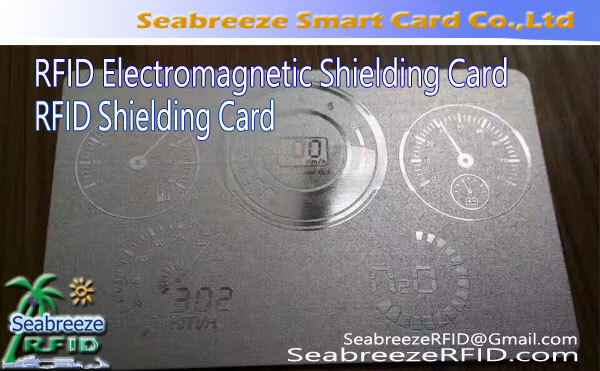 From low-frequency 125KHz read-only ID chips, AtmelT5567, Hitag series, to high frequency 13.56MHz Mifare, Я код SLI, и т.п., as well as UHF PVC coin card. 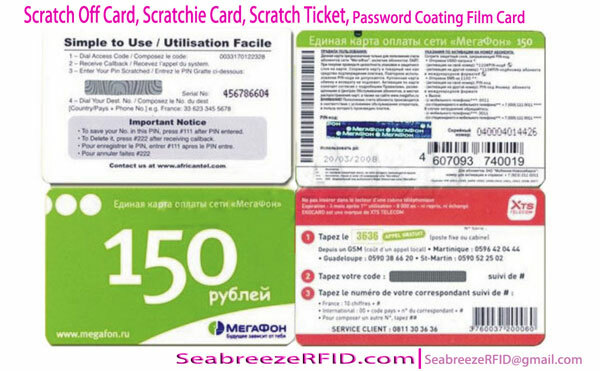 One-Card Solutions, inventory management, property management, идентификация продукта, gaming chips, контроль доступа, logistics tracking, conference attendance, biological identification, object recognition, Индустриальная автоматизация, one-way ticket, subway ticket, идентификация, времени и посещаемости системы, or made of anti-metal RFID card, affixed to the metal surface to use.